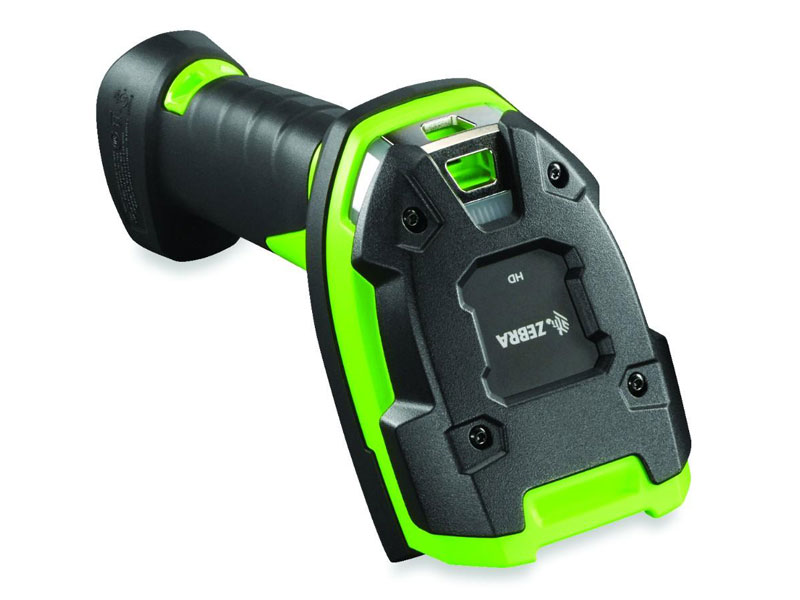 Zebra's newest member of the Ultra Rugged 3600 family is the LI3678 cordless imager. Built with Bluetooth version 4.0 LE (Low Energy), provides swift wireless communication with minimal battery usage giving you up to 56% more scans-per-charge than other cordless scanners in its class. 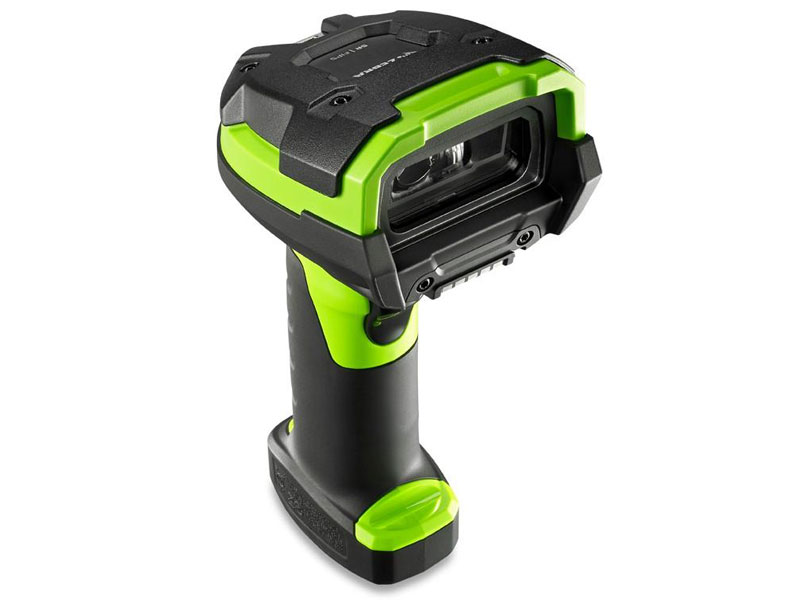 The LI3678 is ideal for warehouses or outside scanning since is it capable of capturing barcodes that have been damaged or are under heavy shrink wrap. 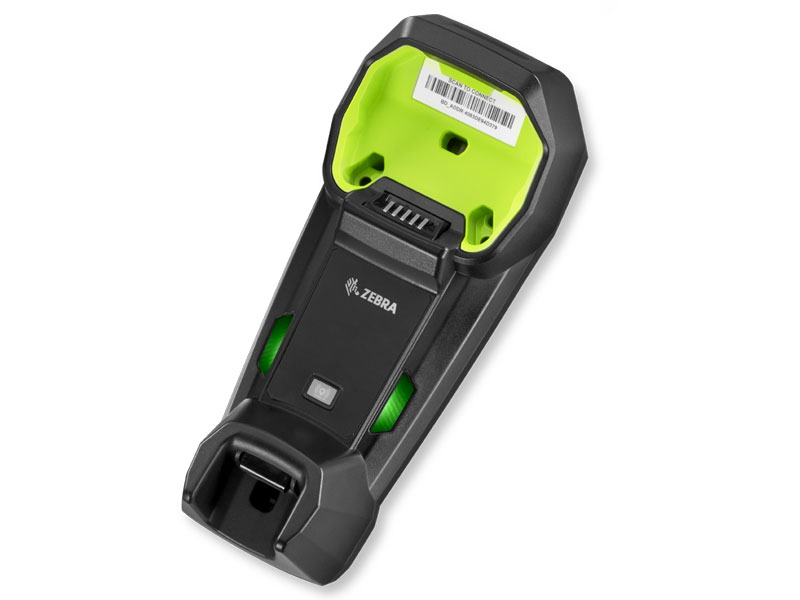 A rapid firing scan engine can capture barcodes as quickly as the user can pull the trigger, greatly reducing worker down time. The ultra durable housing that allows the scanner to be submersed in water or dropped multiple times 8 feet to concrete, you will feel confident that your LI3678 cannot be intimidated by the intense environment it's needed to perform in. 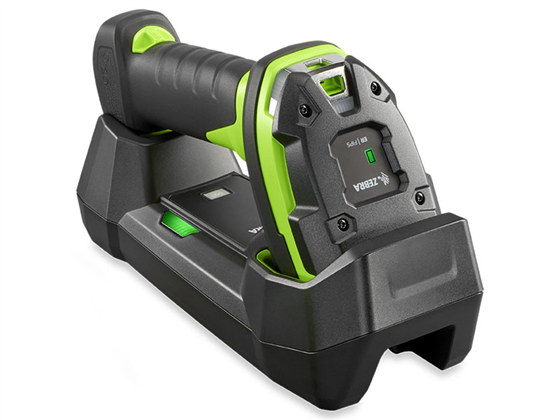 Combining the strength of the LI3678 and power of its scan engine, the Zebra LI3678 Ultra Rugged Cordless Scanner will be the last scanner you may ever need. Feb 2017 - This is the 1D version of the DS3678 which is the most recommended bluetooth scanner that we carry. This version has the same durability as it's big brother but can not scan 2D barcodes and requires barcodes to be aligned perpendicular with the beam. For regular style barcodes this is an excellent choice we do however recommend the DS version for operations that want to future proof their procedures. Find it faster! Click here to compare LI3678 models by feature. Hi, this is Travis from POSGuys.com. This is our extended version of our durability testing for the Rhino 3600 series of scanners. We're going to do a series of tests here, we're going to do a crush test, which will demonstrate if you drop the scanner in a warehouse environment, and like your forklift runs over it, you know, will it survive that type of impact. We will also be doing a water test, if you're going to be working with chemicals, if you're going to be using water, you're going to be at a marina, can we use submersed the scanner, will it get wet, will things fail with it. We're going to be doing an ice test for the people that are going to be doing cold storage, can you go into a cold environment, is the trigger going to freeze so it doesn't work, what kind of damage will ice do to it, will it do any damage at all. We're also going to be doing a fire test, and this is for manufacturing type of operations, where you might be working next to very hot forges or other types of steam generation machinery that could potentially melt the scanners, so we'll heat next to the scanner, damage it, we'll warp the screen, anything like that. So we're going to go through those tests, we're going to use the same scanner for all the tests to see how much durability this scanner has, and what kind of damage it can take. We're going to test cold resistance on it. We're going to go ahead and pull the scanner out of the freezer, it's been in here over the weekend, so that's two days in freezing conditions. And we're going to plug it in. It gets power, on, and there we go, it's still able to power up and send out the beam while being frozen in ice. Frozen in ice still, and we're going to go ahead and run it over. So we took our scanner that was scuffed and run over, and it's been soaking in our fish tank for a while. It can scan under water. 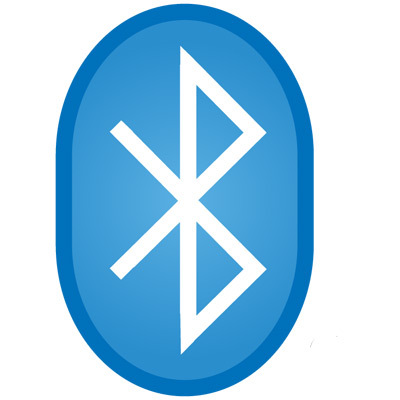 And it can scan through the glass. Additionally, we have our Bluetooth version of the scanner that can also scan after being soaked in the water for about 6 hours now. Post-durability testing, the trigger is somewhat damaged, the scanner still works, it's on always on mode right now. If you squeeze the trigger really hard then it does work like normal, but something is definitely off on it. The housing is still completely intact, you can see that it is quite worse for the wear now, it's melted, you can see the scuffing from where we ran it over, but the speaker still works and the scanner still works and the cable still plugs in just fine. So durability wise, the Rhino ranks as high as any scanner we've ever tested as far as crushing, getting it wet, and then getting it hot, it survived everything with the same scanner, we didn't have flaws, we didn't have to repair the scanner any step of the way. For more information on the Rhino, or to view additional videos on it, to see the performance video on how well it scans, please visit us at POSGuys.com. Thanks!